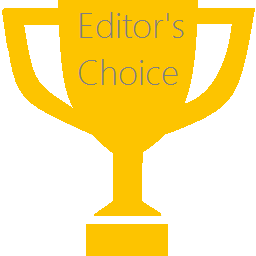 Well in this Christmas season I'd like to spread some holiday cheer by presenting the first annual Book N Tech Editor's Choice Awards! In this post I'll show you the covers, title, and short blurb of the books I've chosen in their respective categories and the book of the year! For this year I really can't say I could choose an overall winner because that would be comparing apples to oranges in my opinion. All the books I received in the queue were great though! Sorry that you have to scroll so much! Also due to varying cover sizes there were some formatting problems. 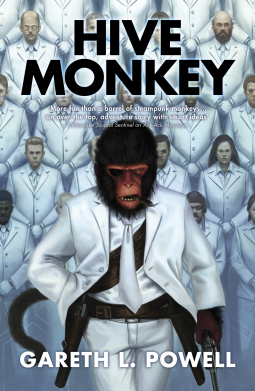 The book was a great read and my favorite in the science fiction category because of the main character Ack Ack Macaque. He's a real charmer for all the science fiction fans with his hard demeanor. 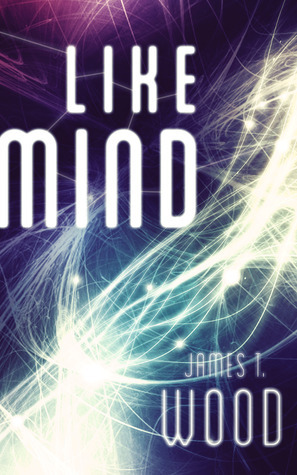 Good job Mr. Powell on making an excellent science fiction novel all can enjoy. A fun faced paced adventure action book that takes a comedic look at action, love, and all the other aspects of life. Some of my favorite parts are the various nerd movie references and Mr. Wood's writing style. Ah the infamous non-fiction "Jesus book!" Well lay your possible anti Christian thoughts aside this book provided kindly by BookCrash for free was amazing. 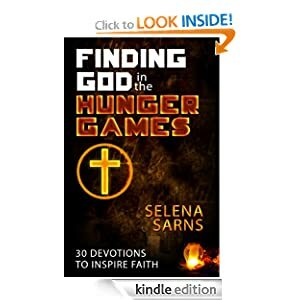 Not biased toward Christianity at all or mean spirited it just tells a great story in 30 days for you to reflect on your faith and an amazing book trilogy. 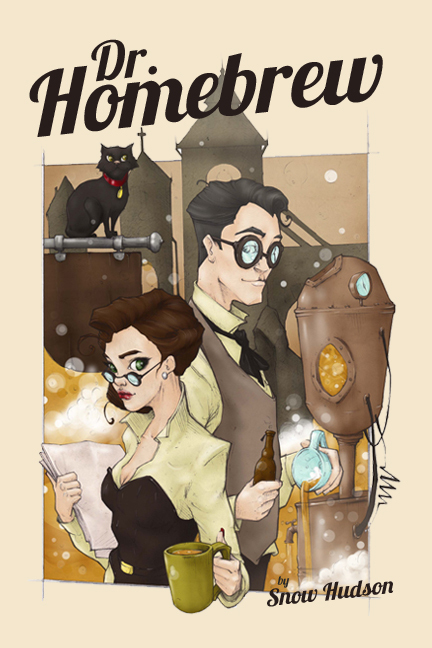 Probably one of my favorite steampunk adventures I have ever taken thanks to the amazing writing style the author Mrs. Hudson provided with the double life living psychiatrist Max Mason and his lovely assistant Amber. Some might argue the lack of backstory for the post apocalyptic (in so many words it looks like one) setting makes it feel rush I rather enjoy it. Can't wait for the next in the series to further the story! Sadly still not out yet but this book was simply phenomenal. A great sequel the previously reviewed Flotilla by author Daniel Haight noted for his "dark humor and crackling narrative." The book really continued a great story for that I am eternally grateful! When the book cover and link to Amazon are available I will add them. Wow. A beautiful cover. Great story. Excellent ending. 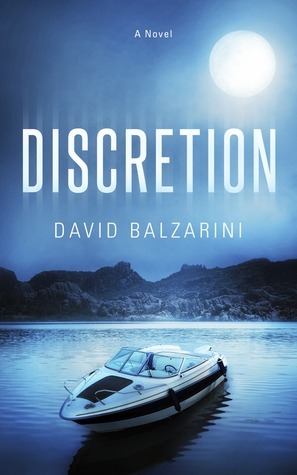 All of these aspects form to make Discretion a killer Christian (however you want to slice it) thriller that's worth your dollar. The writing style is consistent throughout the story providing a great adult story. Still would argue with the author that the extra added adult content is unnecessary but still a great story. Remember the classic Mark Twain novel that you read in grade school and did your book report on? 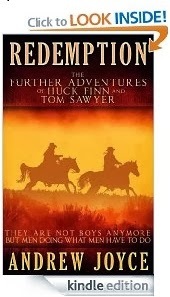 Well Huckleberry Finn and Tom Sawyer come back in a surprisingly good novel that doesn't bear the marks of typical fan fiction novels. Looking for an amazingly done comic series that is perfect and fun for the whole family? 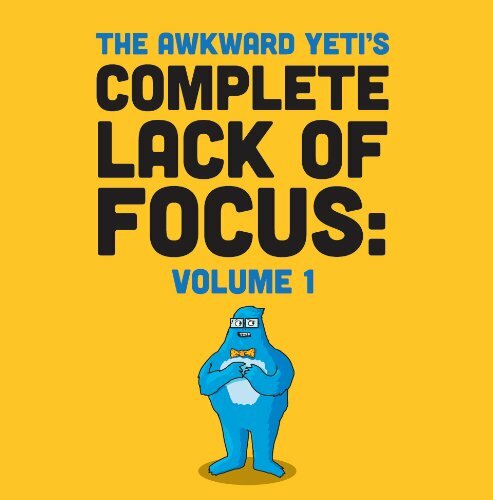 Well artist Nick Seluk has done an amazing job by making Lars the Awkward Yeti and his various webcomic drawings some even featured in media campaigns like Taco Bell. The artwork shows for itself how amazing it is. Are you a big fan of the classic cop/detective thriller? 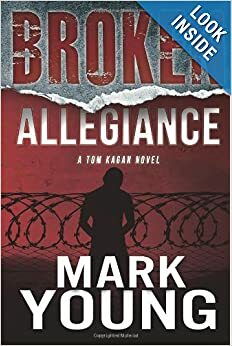 Than read Broken Allegiance by Mark Young a former cop himself. The book is written from the point where you can tell they have been in involved in the business making it feel more genuine. Plus the author handled the book review request properly and very professionally. The review is coming shortly. 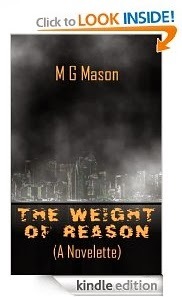 MG Mason's novelette was an excellent detective cyborg story set in the future somewhere in Europe where Climate Change was real and times were hard. The book was a bit preachy on certain topics but it was easy to overlook and a really great read! No offense to the author but the original artwork (pictured) looks a lot better than the new cover but still the story was a great read. Hopefully there will be a followup. And... that's a wrap! Congratulations to all the winners and I hope everyone has a great Christmas!